Smiles, giggles, rolling and nearly crawling - this stage is so much fun. Watching your little one develop their personality and finding and exploring new skills! Capture these moments with a photography session - whether they are just starting to truly smile or beginning to sit un-aided we have plenty of soft, fluffy blankets and props to use in these sessions. We even have some hats and hairbands if you like as well. 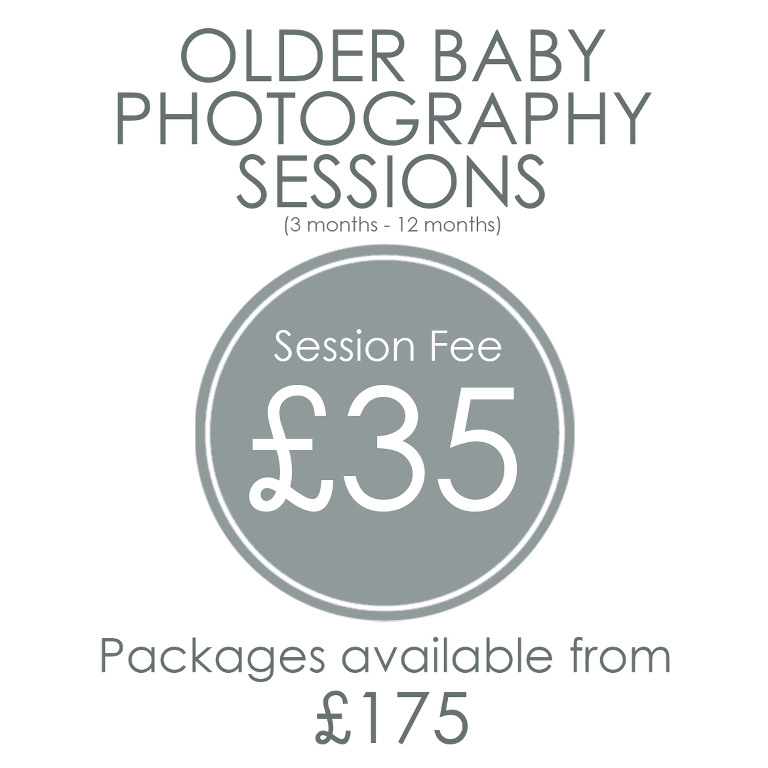 We allow an hour for these sessions which is plenty of time if they need a quick feed or cuddle in between shots.